Kids.gov: Where Your Family Can Have Fun Learning! Kids these days have it easy. Instead of learning about our government only from boring textbooks and worksheets, now kids get their very own government website. Not surprisingly, it’s called Kids.gov. However, don’t be fooled by the name: there’s something here for everyone. 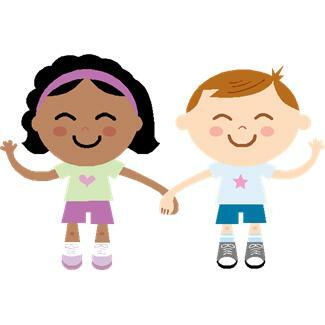 That’s why the site is divided into three age categories: Kids (K-5), Teens (Grade 6-8), and Grown-Ups (Teachers/Parents). In the Kids’ area, there’s cool stuff like a down loadable “How to Become President of the U.S.” poster. If your six year old is really enthusiastic about becoming president, you can even order a free print copy. 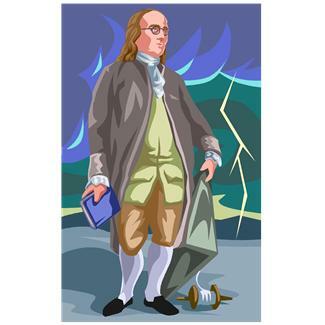 Even better, Benjamin Franklin makes a special guest appearance on the Kids’ website with “Ben’s Guide to U.S. Government for Kids.” Using cartoons to help him, he explains everything from citizenship to how laws are made. 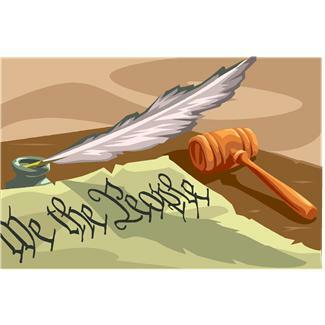 Speaking of Founding Fathers, there’s also a “Constitution Day Activity” where you (and your child) can test your historical document trivia skills. And this government site isn’t only about government. Kids can watch a video on the “Art of Video Games”, learn how to read music, learn how to read with Reading Planet, or create money with “Design Your Own Bill.” And whether your child wants to play a game about Colonial Williamsburg, acid rain, or washing their hands, Kids.gov has it. The Teen section has many of the same activities, but also more complicated offerings, such as “Albert Einstein and the Theory of Relativity”, “Werner Heisenberg and the Uncertainty Principle”, algebra basics, and “Shakespeare Online.” Later, if your middle school student needs a break from all of that info, have them play “YouAreHere”, a virtual mall game that helps them become better shoppers. Grown-ups can also learn a lot from Kids.gov. For example, “Distraction.gov” explains why it’s bad to text and drive. Some of the most popular Grown-Up pages are “Talking to Your Kids About Money” and “Helping Your Child Write a Book Report.” And if you’re hungry, check out “Thomas Jefferson – A Day in the Life – Ice Cream at Home Activity.” Although you might want to visit the “Nutrition and Fitness” page after eating. 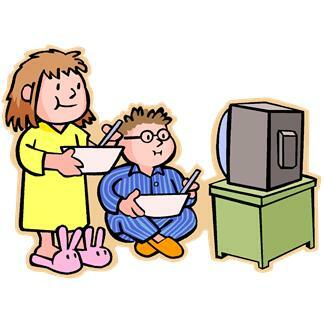 Instead of letting your child watch TV all day, change things up a little and show them Kids.gov. It’s a safe place to learn and play!